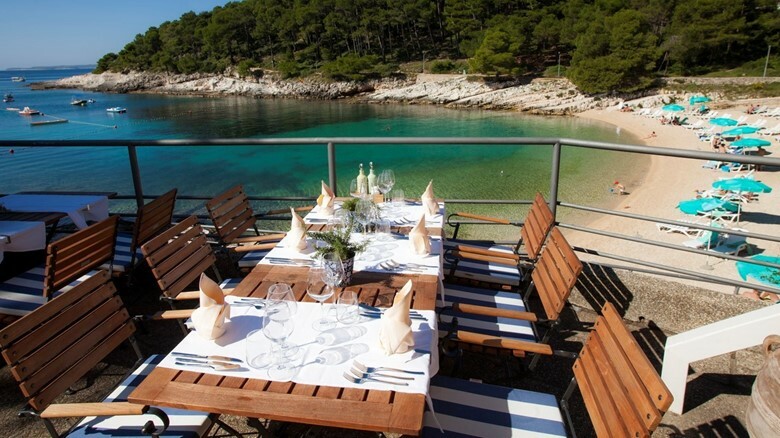 Lošinj's cuisine is full of Adriatic flavors and fragrances, and dishes are prepared in a traditional way! 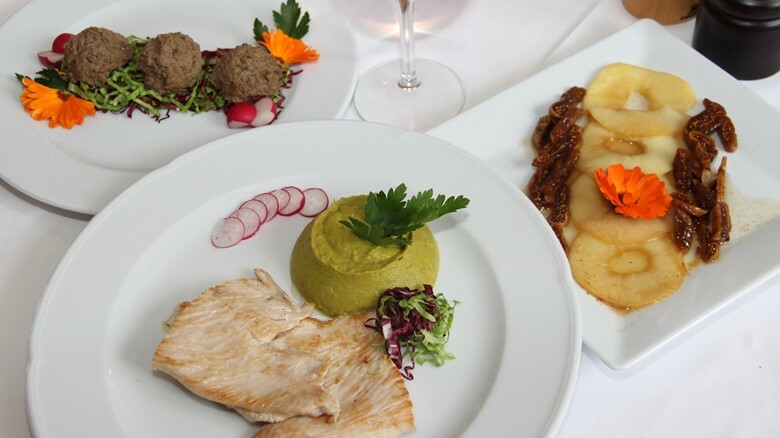 The restaurant Televrin, with its glass veranda looking out towards the harbour and a terrace overlooking a park, offers Mediterranean cuisine with island specialities. 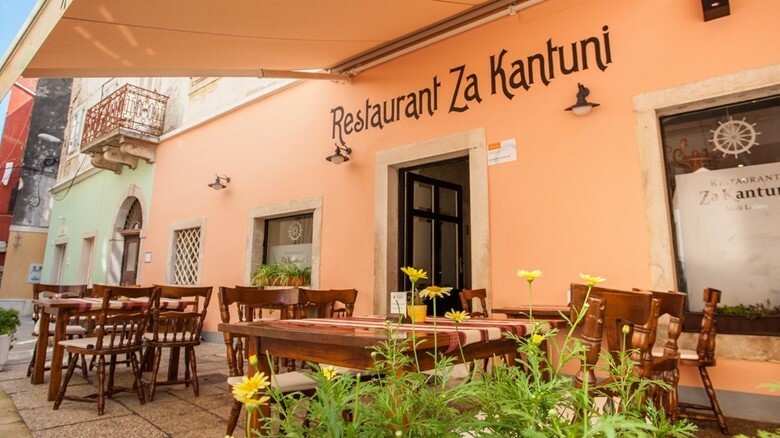 With its covered summer terrace near the sea and a long-standing tradition of good food, Veli žal is a place where you can try out superb seafood and island specialities. 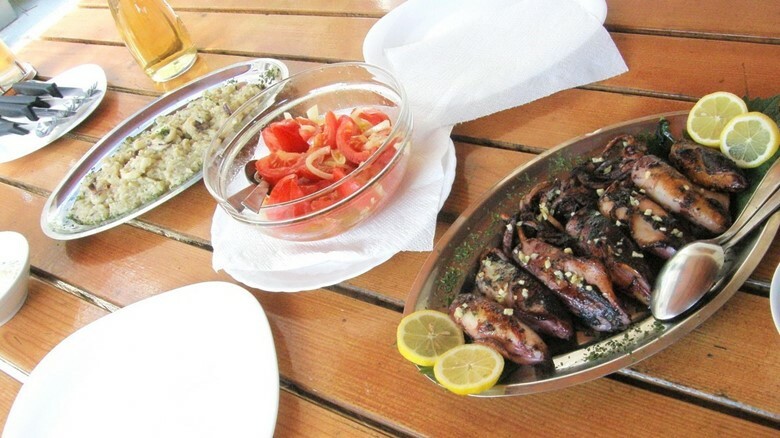 A tavern located in Donje selo on the sandy island of Susak that offers island specialities such as Susak calamari. Among the intertwined streets near the sea there is an intimate spot offering Mediterranean tastes: a variety of fresh seafood specialities, marinated, in a salad or grilled, with a glass of fine wine.